.CUSTOM BUILT home in beautiful Frisco Ridge. When builder was building this home, his intention was to move himself & his family into the home. Therefore, everything is built to the highest standards! You will be impressed. This is a one owner home and feels warm and welcoming when you step in the door. A true 4 Bedroom home with a Study. Open concept with stainless steel appliances and a large breakfast bar. Granite throughout, Wood Floors, Ceiling fans in all bedrooms, 5 ton York Heat/Air system for great efficiency on your utility bills. Home built with lots of storage, close to I-40 and shopping. Really a jewel waiting to be discovered. 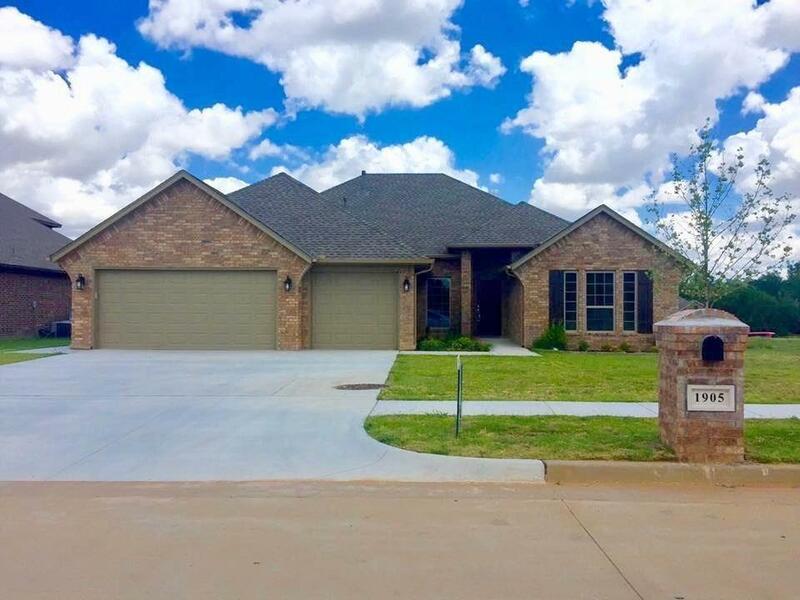 Home is exceptionally clean and move in ready! Call for your appointment TODAY! !